Mz Kiss returns with another mind blowing single tilted ‘Merule‘ and features power vocals from Saint Sami Ganja Slim case and was produced by Tiwezi. This is coming based on popular demand after the huge success of recently released Shaku Shaku vibe “Shempe” by Super Star Dj Xclusive that led to the chemistry of the ‘Queen of the streets’ MZ KISS and rave of the moment SLIMCASE. 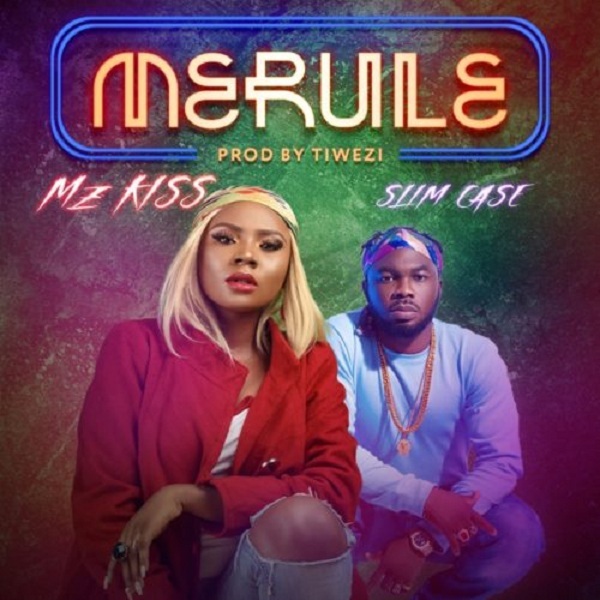 In addition, “MERULE” tipped to be next biggest song on the streets and it is the first official single from Mz Kiss in 2018 which sets the ball rolling for many more hits to be unfolded.